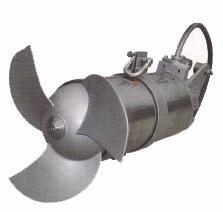 Features: Wet-installed submersible motor IP68.Class F, with self – cleaning impeller, double mechanical seal. Built – in leakage and over –heat protection control. Can be installed with or without dome.